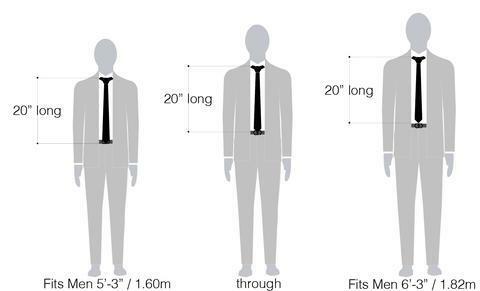 Get ready to raise the bar and dress differently. 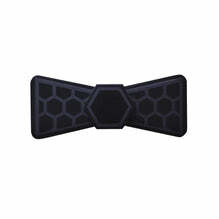 HEX TIE DIAMANTE tie is made of lightweight matte black polymers. Assembled by hand, each tie reflects a custom setting, giving each piece a one-of-a-kind design. 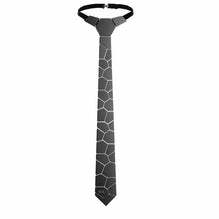 This eye-catching tie is sure to be a conversation starter, get ready to rock HEX!